Good morning! Morning Minutes is a round-up of stories that will break on Thursday, June 2, and which we think you'd be interested in. The annual Great Singapore Sale (GSS) will officially start on Friday (June 3), with a new sale period, a new logo and a new official card. The GSS is usually held from the end of May to July, but it will run from tomorrow to Aug 14 this year instead. Organised by the Singapore Retailers Association, the 10-week sale will feature promotions and rewards for shoppers, as well as exclusive offers and privileges for holders of UnionPay cards, the new official card for the sale this year. Workers at the Paris metro and French ports are set to walk off the job from Thursday (June 2), joining a rolling strike against a labour reform Bill. The spreading labour unrest has President Francois Hollande scrambling to calm the situation eight days before the beginning of the Euro 2016 football tournament, which France is hosting this year. The militant CGT union has urged energy workers to cut power to the Paris headquarters of the Medef employers' federation, as tensions mount between the groups. At the heart of the dispute is the Bill that proposes to make hiring and firing easier and to encourage negotiations on flexiblity at company level. 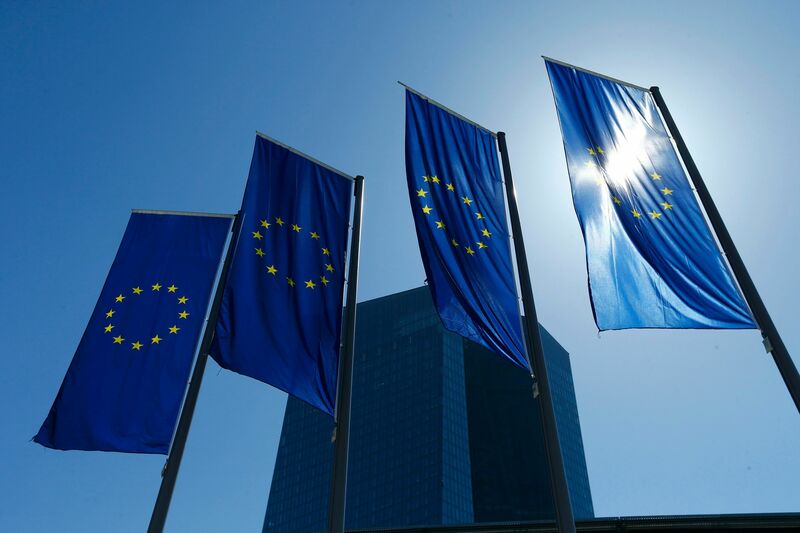 Policymakers will get a fresh glimpse at the global balance of risks on Thursday (June 2), when Mr Mario Draghi’s European Central Bank (ECB) releases its latest monetary policy decision. The ECB eased policy in March, announcing an expansion of its monthly asset-purchase programme by a third to €80 billion euros (S$123 billion) and a cut to the deposit rate further below zero. It is expected to hold rates steady at today’s meeting.